Heading into World War II, cork was essential in planes, ships, subs--and countless other tools of war. When a year’s supply of cork went up in flames at Crown Cork and Seal’s factory in Highlandtown, it was a threat to national security. 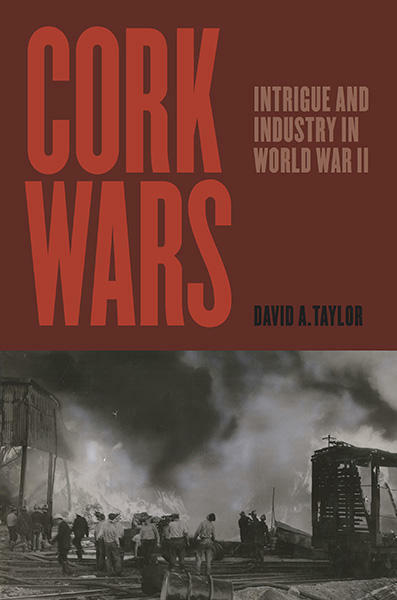 We speak to David Taylor, author of "Cork Wars: Intrigue and Industry in World War II". He'll be in the Marquee Lounge of the Creative Alliance at 4 pm Saturday, Jan. 26, along with documentary filmmaker Kiley Kraskoukas and researcher Amy Johansen, to discuss the book and the short films that accompany it. And next Thursday, Jan. 31, Taylor will speak about Cork Wars in the Pratt Library’s Writers Live! Series -- 6:30 pm at the Maryland State Library for the Blind and Physically Handicapped, 415 Park Ave. in Baltimore. Then, David London of the Peale Center for Baltimore History and Architecture tells us about an immersive exhibit that transports visitors back in time 200-years, to the studio of Rembrandt Peale, the museum’s founder. 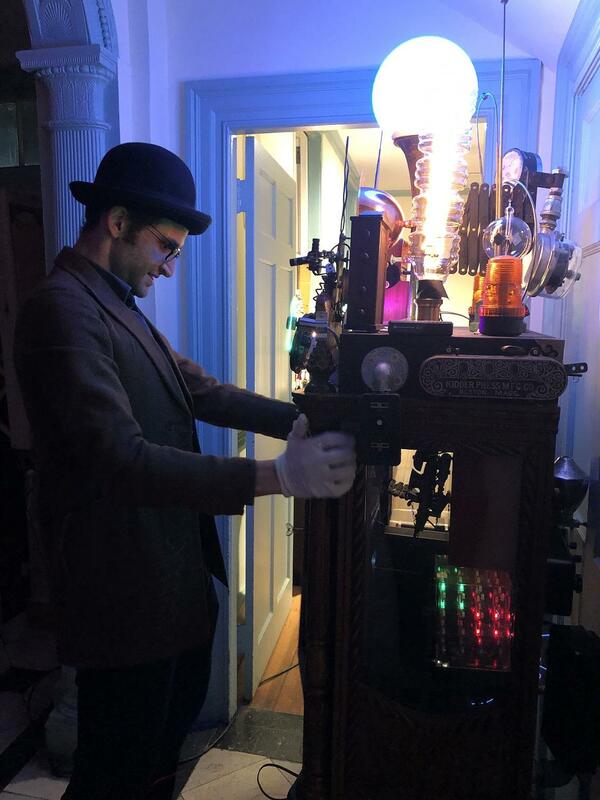 Find more information about "Time Travel Tours" here. The sorrow, heartache and suffering connected with loss can leave a person paralyzed with grief. In “Before and after Loss: A Neurologist’s Perspective on Loss, Grief, and Our Brain,” Dr. Lisa Shulman channels her personal encounters with bereavement into exploration of what takes place in the brain when we’re grieving. Shulman discusses interpreting dreams … journaling … and introspection. She raises questions and draws conclusions about the cognitive effects of loss, and how to recover. For information about Dr. Shulman's appearance at the Ivy Bookshop on 1.23.19, visit this link. What Are the Odds for Pimlico, and for Sports Betting? Will the Preakness Stakes remain at Baltimore’s aging Pimlico Race Course? Will Maryland legalize sports betting, and how will that change what it means to be a sports fan? Amanda Yeager of the Baltimore Business Journal takes us through the arguments for and against moving the second leg of racing's’ Triple Crown to Laurel Park. Read her reporting on the Maryland Stadium Authority's plan for a $424 million estimated rebuild of Pimlico. And veteran sports journalist Bill Ordine of Press Box describes the paths Maryland may take to legalize sports betting. Read more on the future of sports betting nationally and here in Maryland.